I don't class myself as materialistic, I've never been driven by money or possessions, but I do have a weakness for beautifully designed things. 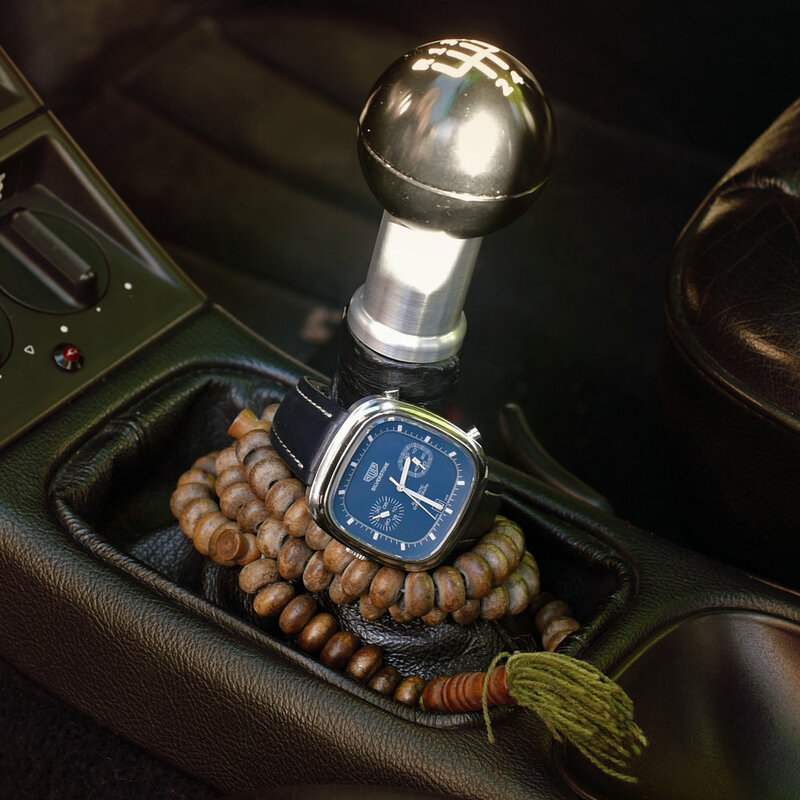 Anything from elegant wine labels to exceptional interiors, handcrafted furniture to immaculately made clothes, but my true weaknesses are cars and watches, more specifically, Porsche, Saab and Tag Heuer. Both possess a quality I find endearing - timelessness, they are both crafted to last a lifetime, they don't follow trends and both are truly understated. There beauty comes in their own unique style, purposeful and true to themselves, quiet quality that speaks for itself. These are investments in life, not to make profit, but to be used and enjoyed for a lifetime, items which will hopefully become family heirlooms for my son and daughter to also use and enjoy.